It is not easy to teach students how to have a “voice” in their writing. Especially English language learners struggle with having their own unique voice. You can prepare a very good introductory lesson with the book called “Voices in the Park”. 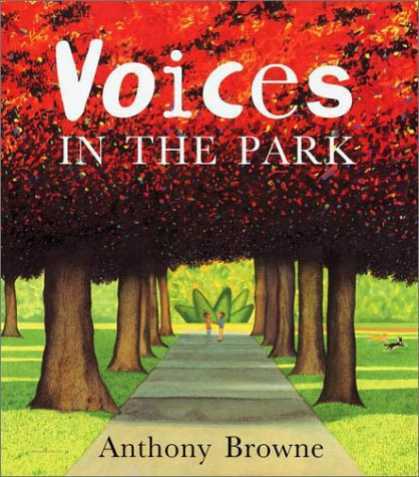 “Voices in the Park.” Children’s Literature Book Reviews /. N.p., n.d. Web. 07 Dec. 2014. What made each character have a different opinion of their day at the park?? Then, you read the book to the students. Possibly, you can find recordings of the book online. In a follow-up discussion, talk about the voice of each character and ask the students to find adjectives that describe each character. After this, students should be able to come up with their own definition of “voice” This definition should include words like: style, attitude, personality, character, perspective… Leave it up to your students! They will be able to come up with it. Finally, assign your students to write about a student-parent-teacher conference and to choose their perspective. 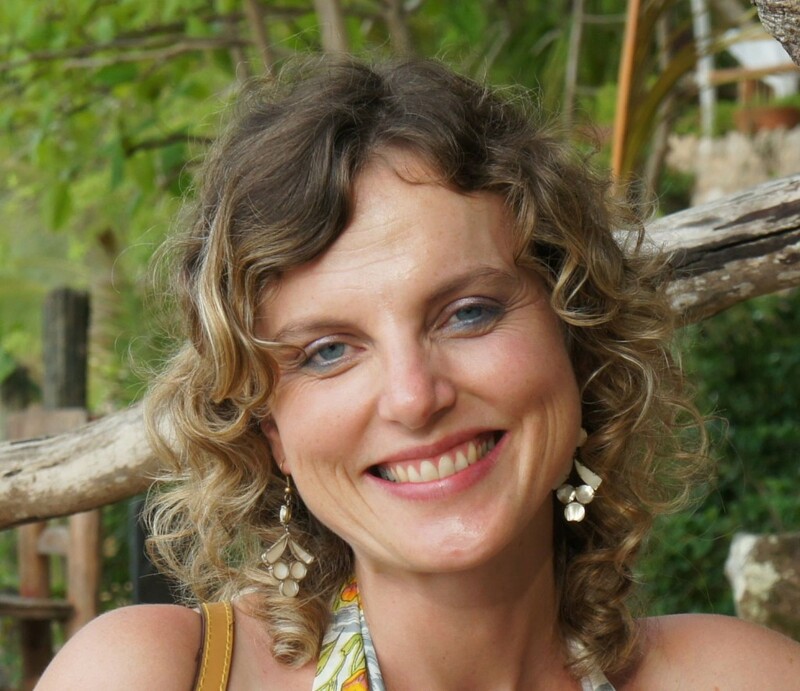 They can write from the point of view of a teacher, a student or a parent. This lesson is quite simple and you might have heard about it. For my students, it works all the time. They do not get tired of reading the book even if they read it before! ← Teaching Parts of Speech the Fun Way!